This weekend we did a lot of driving around areas where we’ve never been before. 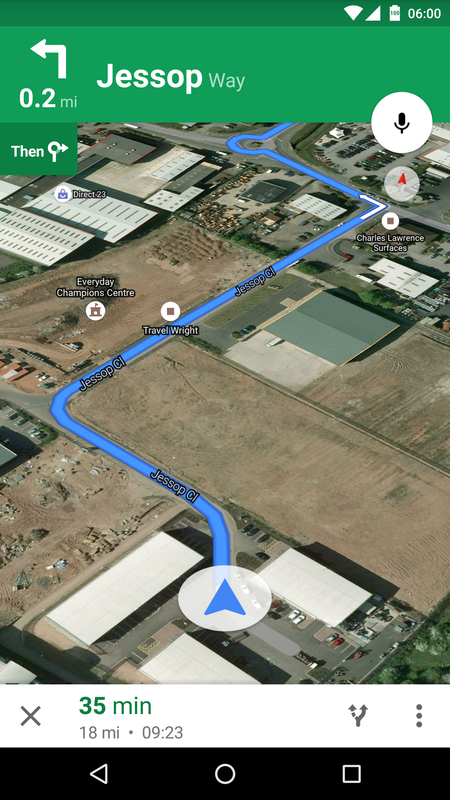 I use Google Map for my navigation including the OK Google voice search from the lock screen for ease of use. 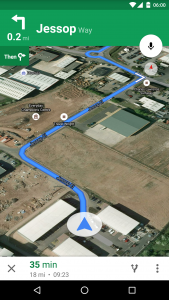 As I tend to view Google Maps with the satellite layer it comes on when using navigation. This meant in four days I used over a gig of data, checking my data usage within the phone it showed that 0.96GB of that was from Google Maps. Fortunately I tend to use less than 2GB a month, so the exta gig on top is still below my allowance, but a note to self for the future, make sure tha satellite layer is turned off before navigating.